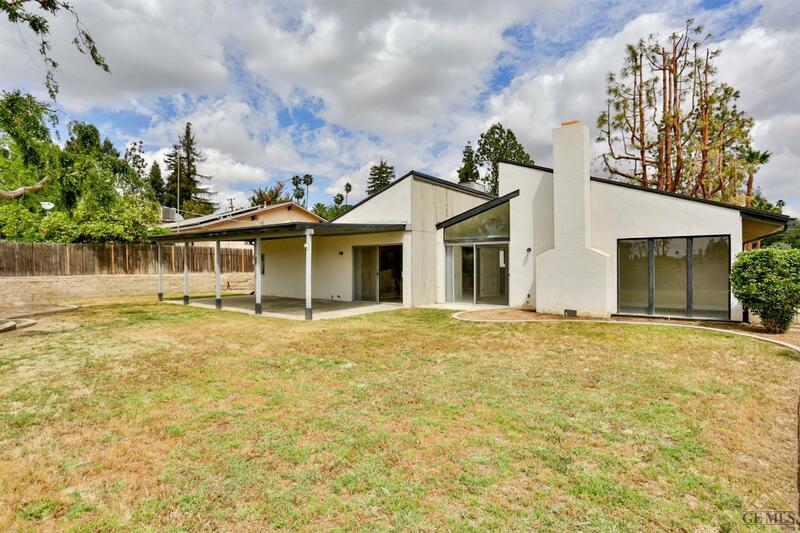 Single story home with class and character. 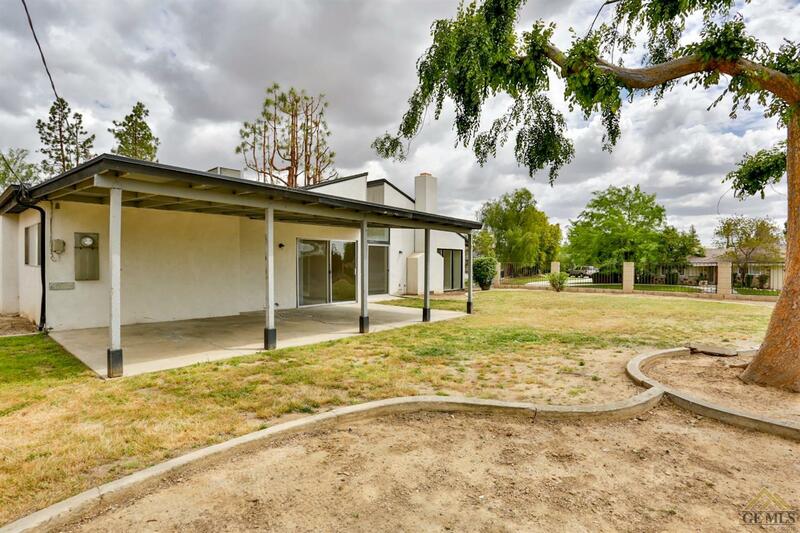 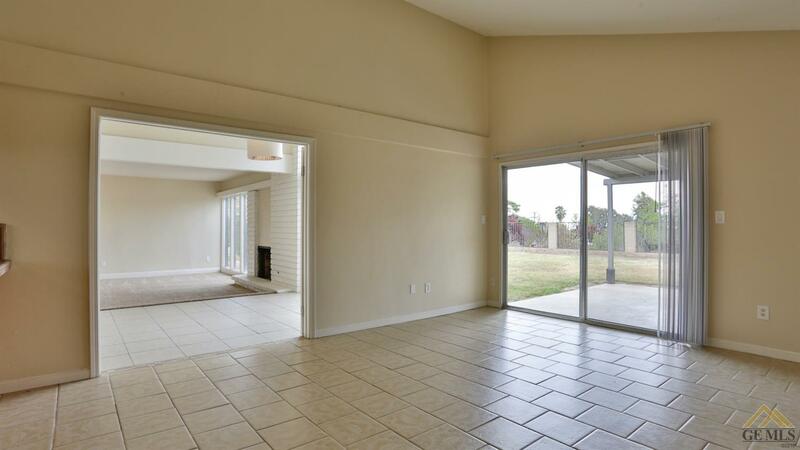 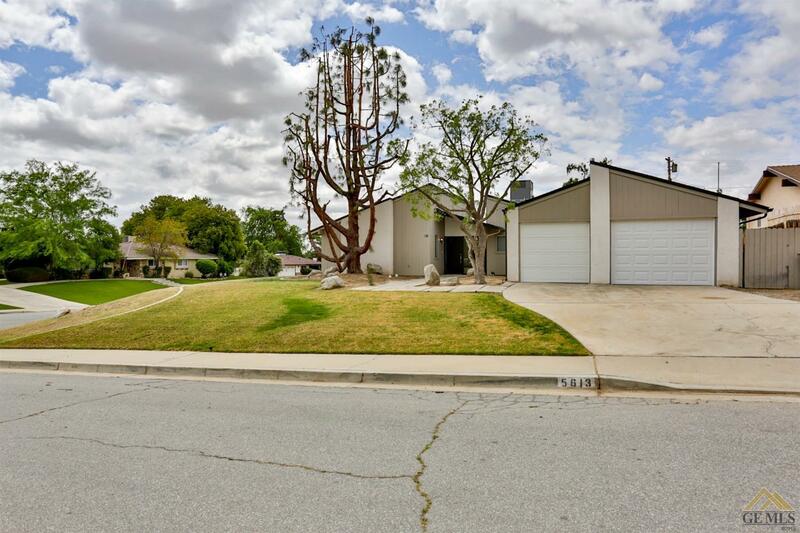 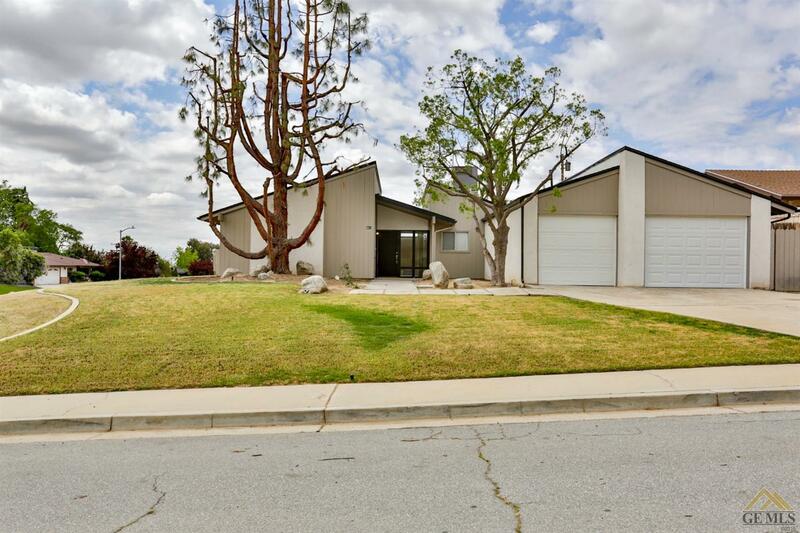 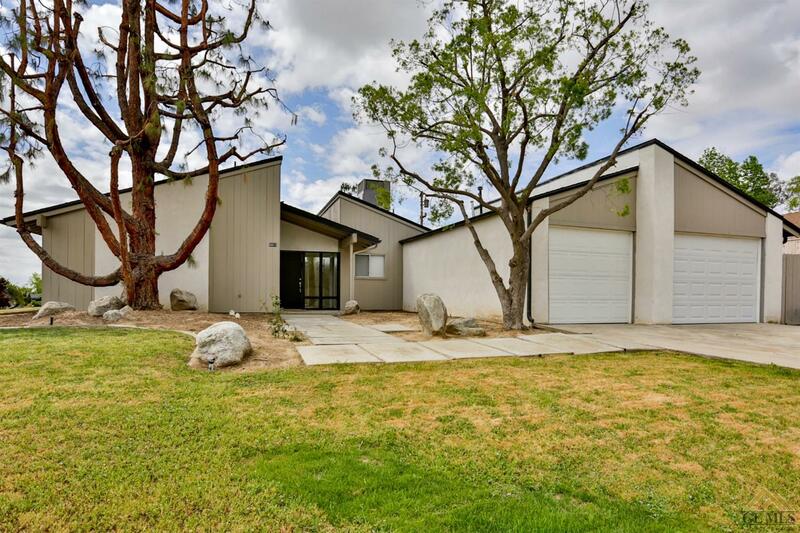 This beauty sits on a corner lot and offers 3 Bedrooms and 1.75 Baths with newer carpet and fresh paint. 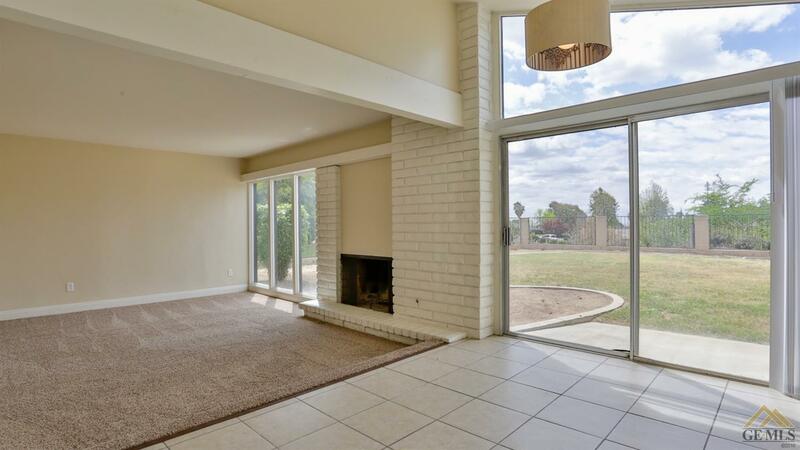 The large windows will allow natural light to adorn this home. 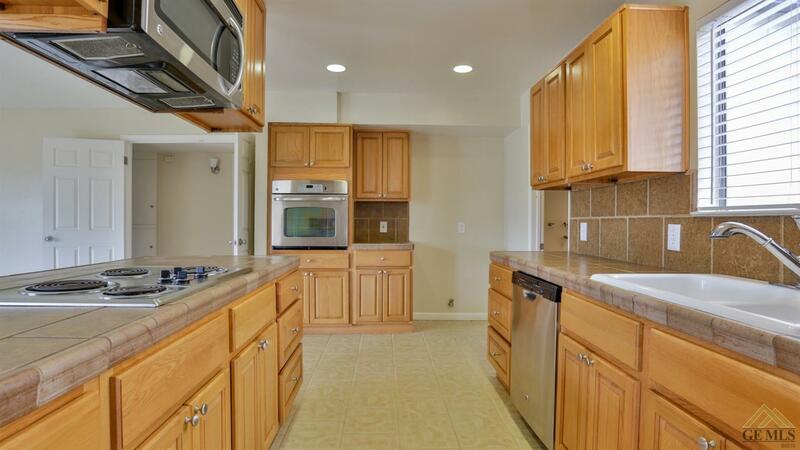 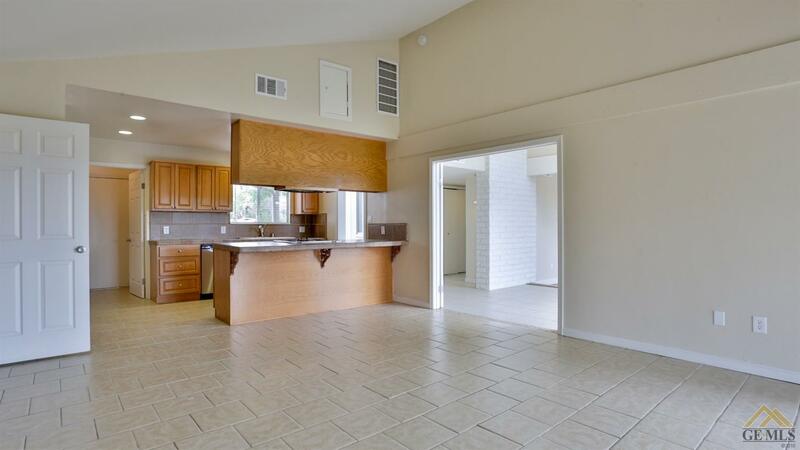 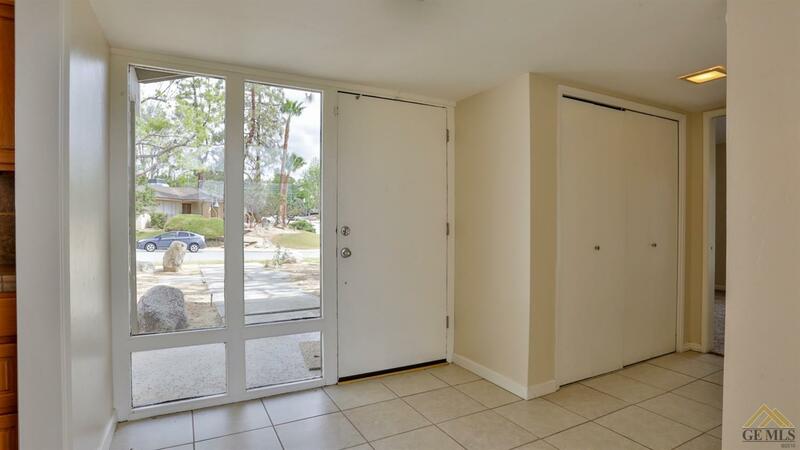 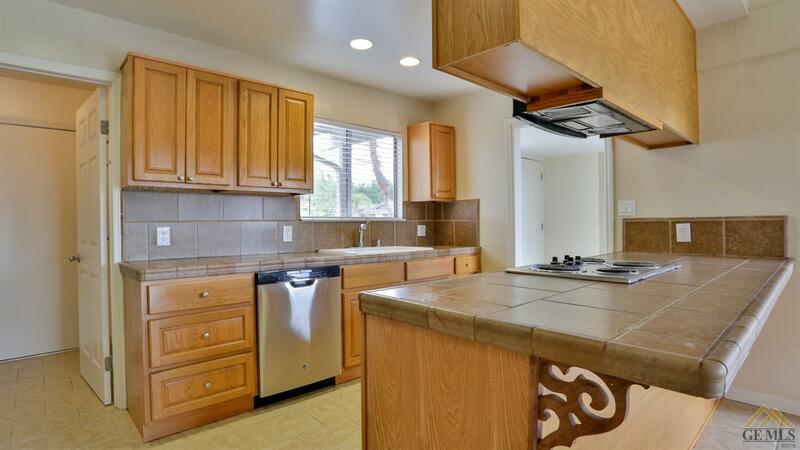 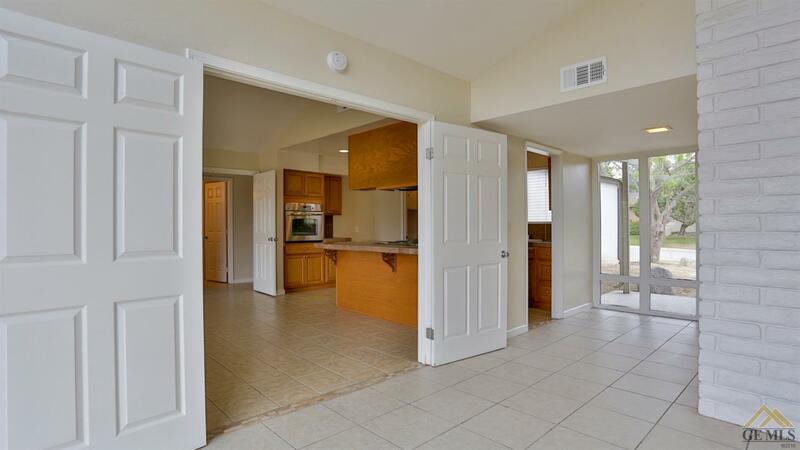 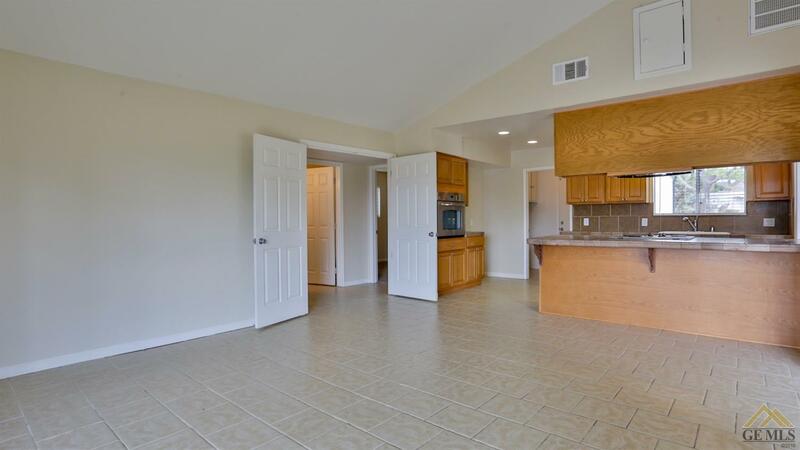 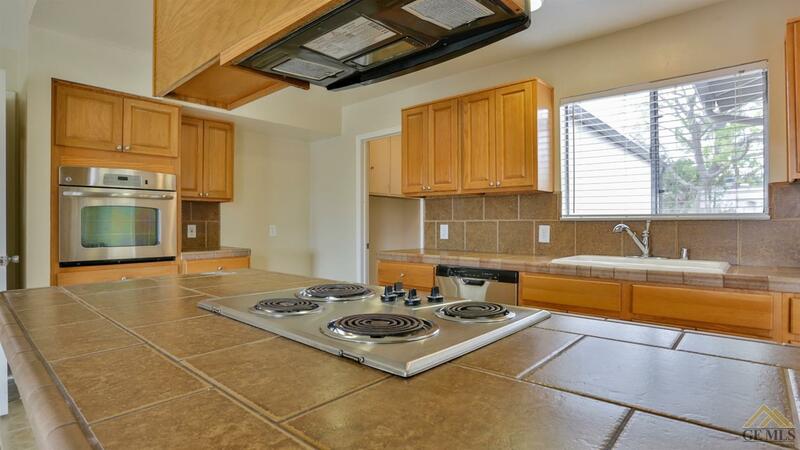 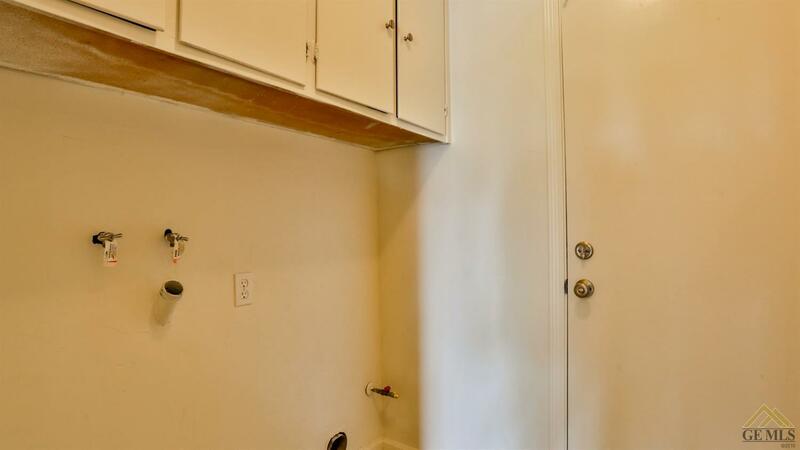 The Kitchen is very open and spacious with upgraded counter tops and cabinets. 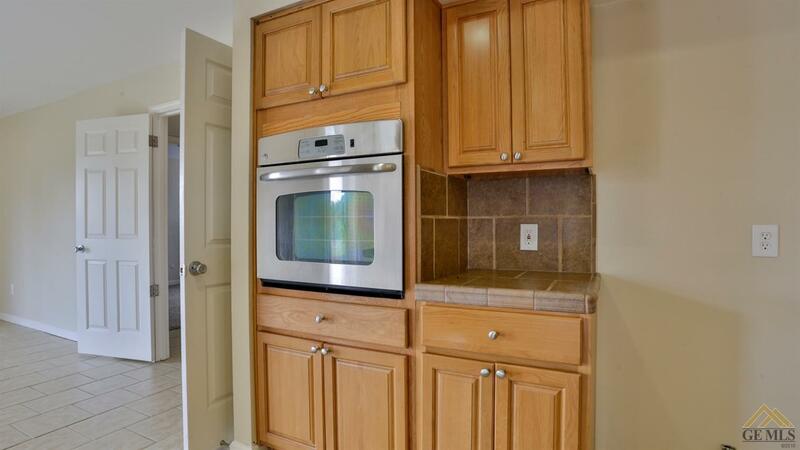 Electric 4 burner stove-top, micro-wave and Stainless Steel appliances. 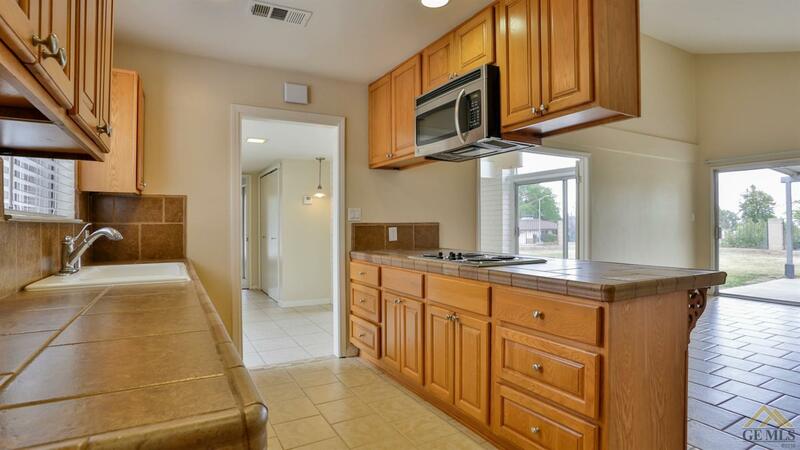 The Kitchen is open to the huge Dining Room. 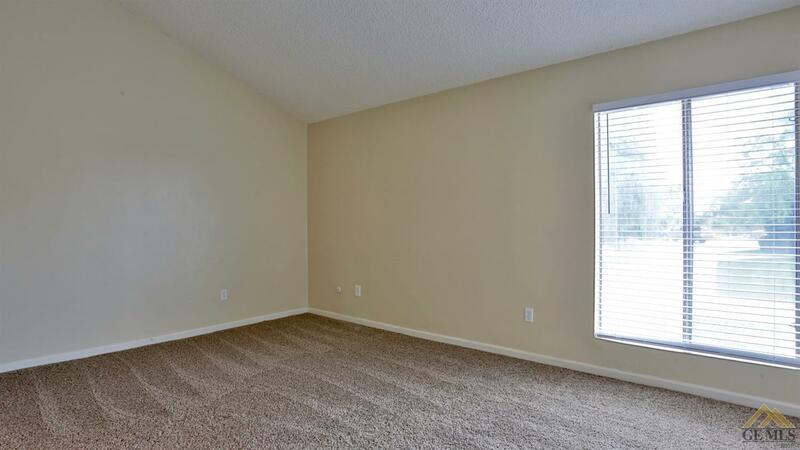 The Living Room is next with a small step-down. 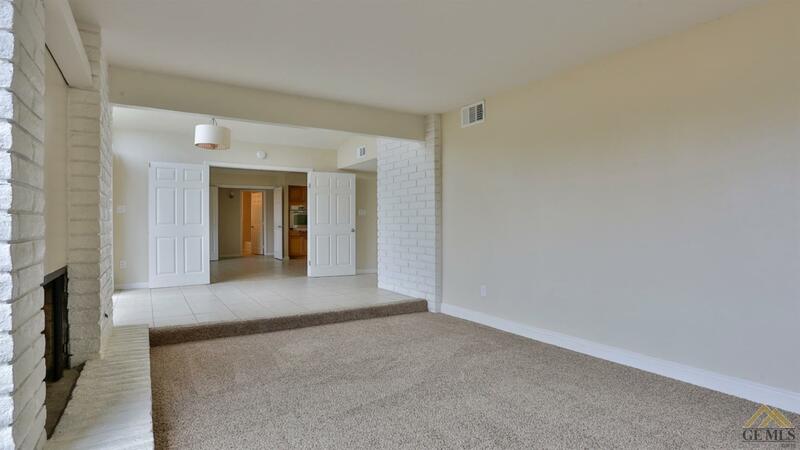 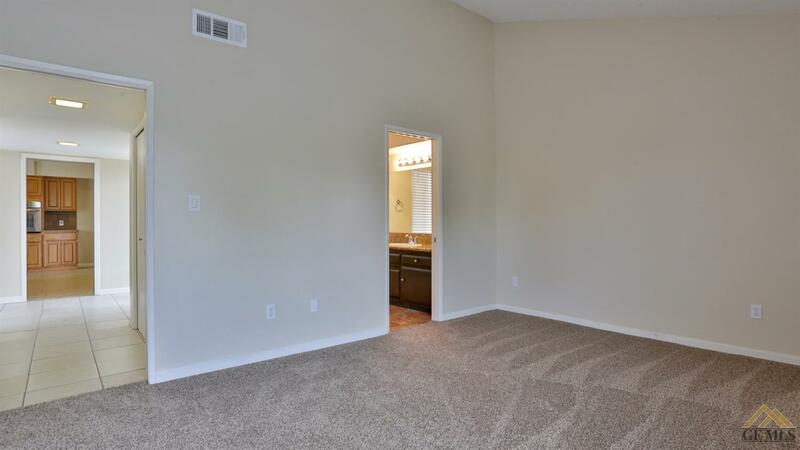 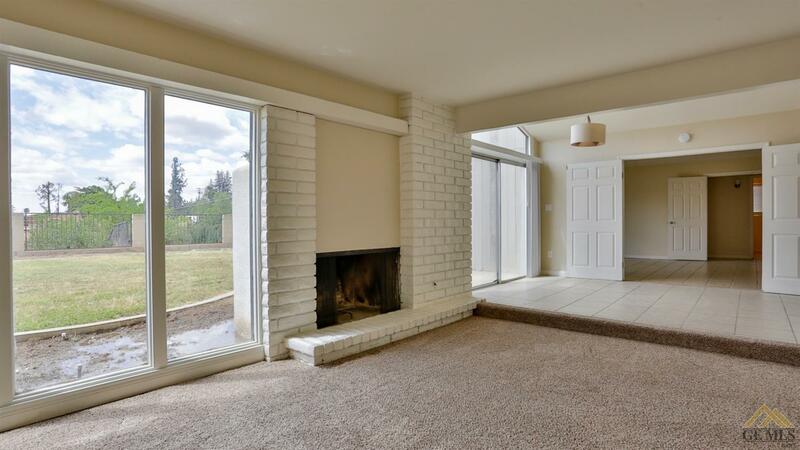 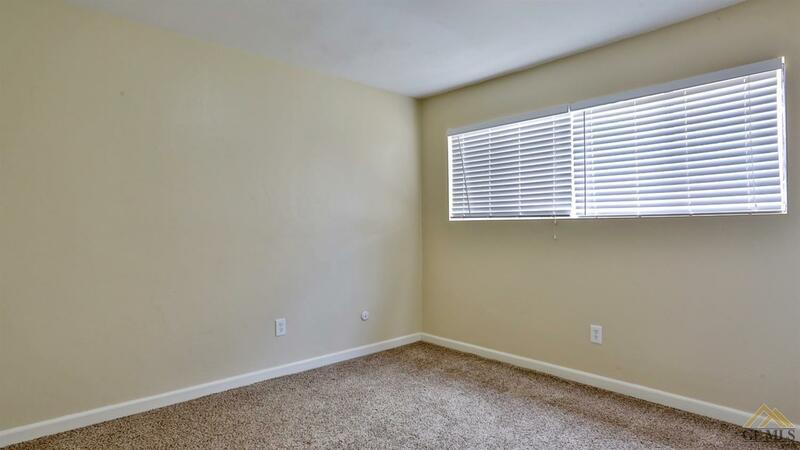 This room features a cozy fireplace. 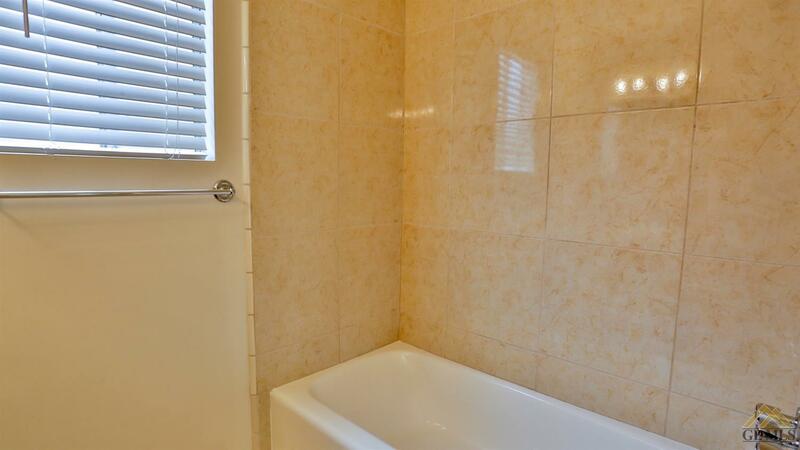 There is tile flooring in main traffic areas. 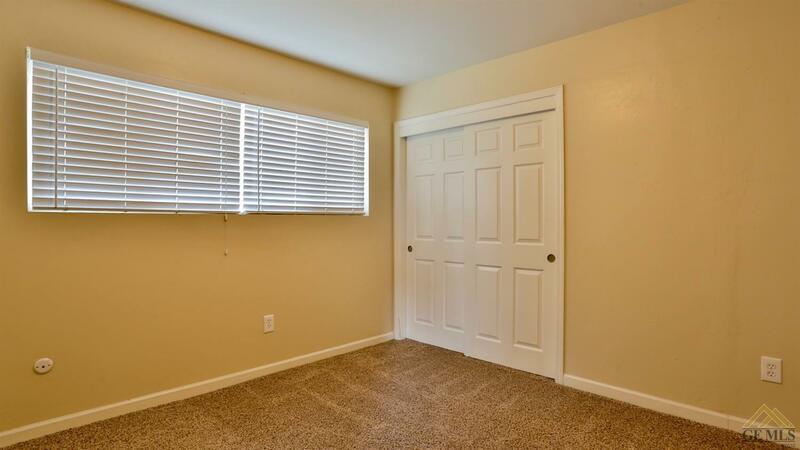 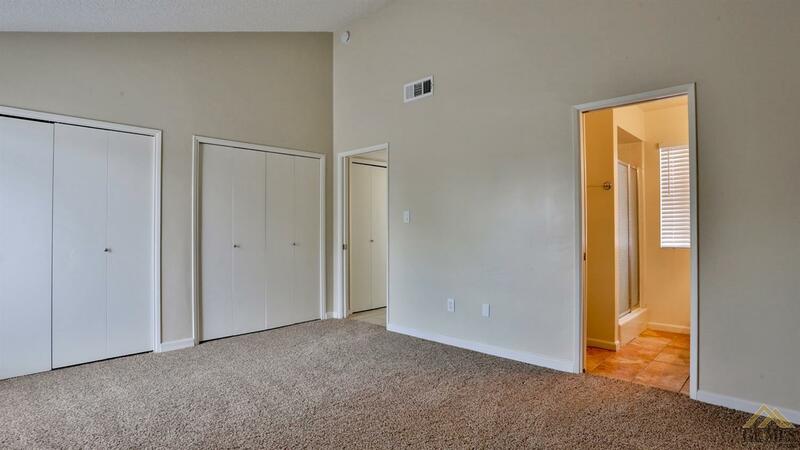 Master Bedroom has his and her closets while the Master Bath provides a walk-in shower. 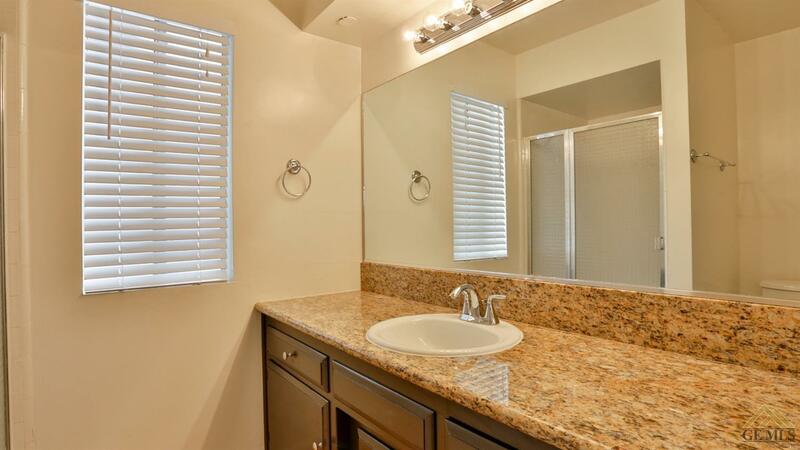 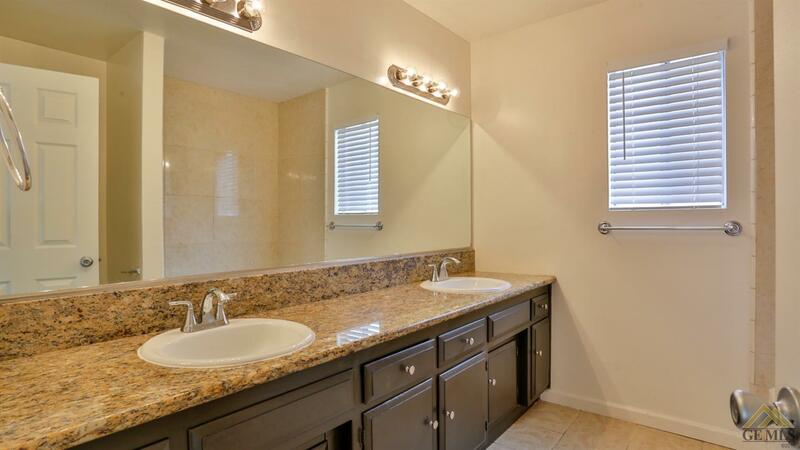 The other Bath has a shower/tub combo with a double sink vanity with granite counter top. 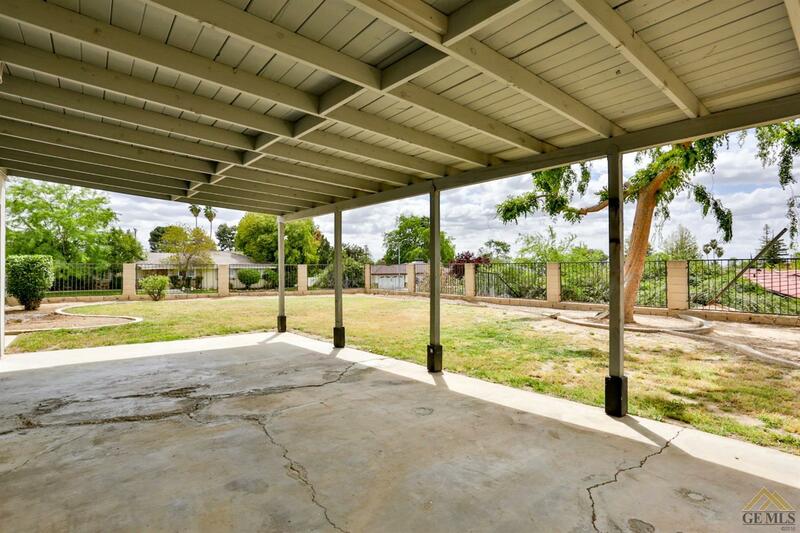 The back yard features a covered patio and is surrounded by a brick and iron fence.